Portable, tripod sign stand capable of displaying roll-up and rigid signs. 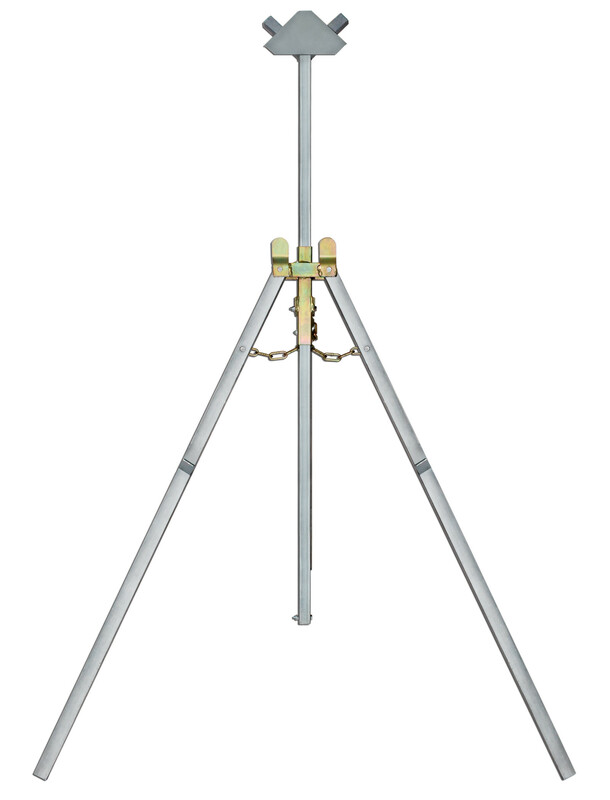 The tripod design is a combination of economy, versatility, compactness and practicality. Great for any work zone application with dependable performance since its introduction over 30 years ago. 6" x 4" x 54"
47" x 52" x 52"
30" x 30" to 48" x 60"